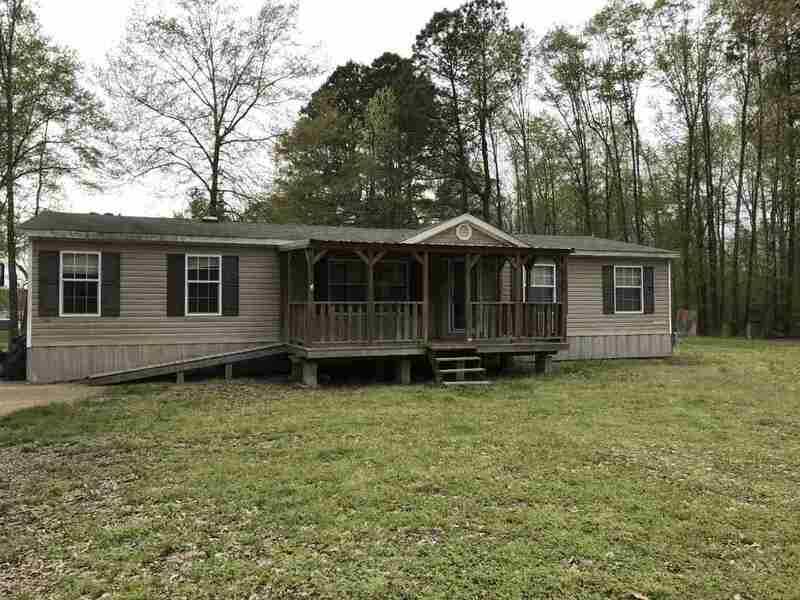 If country living is what you want, this 4 bedroom, 2 bath, move in ready home is for you! Large kitchen with lots of storage, large master bath with garden tub and master bedroom has spacious closets. The back yard is securely fenced and there is a great covered deck for relaxing. Home is on a concrete slab and has a concrete drive-don&apos;t miss this one!